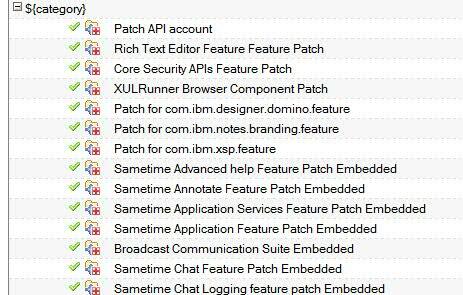 In the last days IBM has released Notes 9.0 IFR2. Here you can find the related technote. 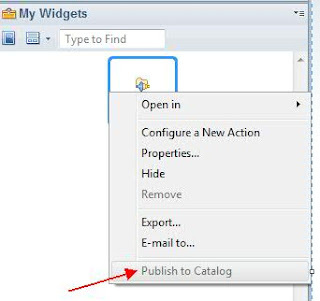 Now we will have the Widget installed on this Notes workstation , after that we have to publish on Widget Catalog selecting "publish to catalog"
At this point we have the Widget on Catalog and available to manual install. If we like to provide automated deploy we have to insert the widget in a Category inserted in Desktop policy. 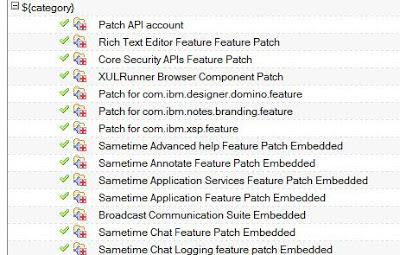 We could use this steps to install and deploy other things to Notes like dictionary. Thanks for the detailed description. But there is an easier way to get the url of the update site. In the actions menu of the notes client is a show url entry when the update site is open. Thanks you Peter i've not checked Actions , tomorrow i will update this guide !